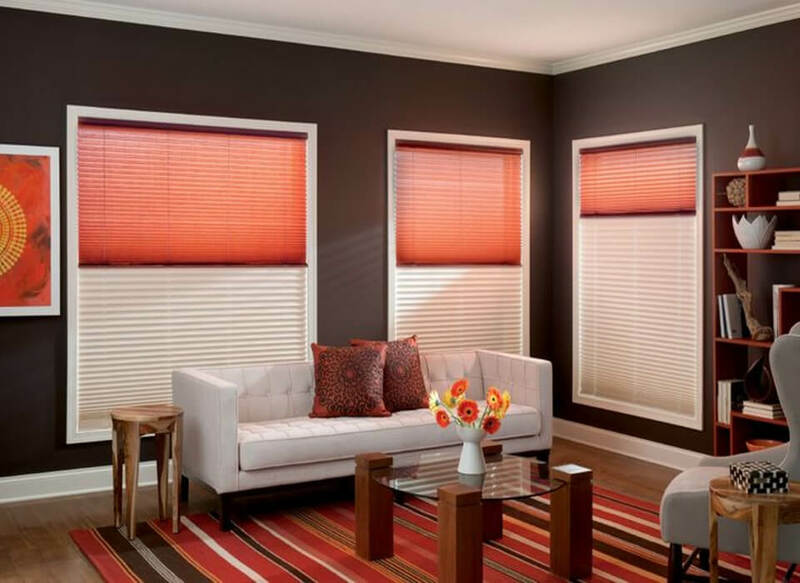 Simple step by step How To Order Blinds, Curtains & Shutters. Here at A-Z Blinds and Shutters we are always trying new ways to make our customer service better and now we have made our ordering process even simpler and even easier than ever before. 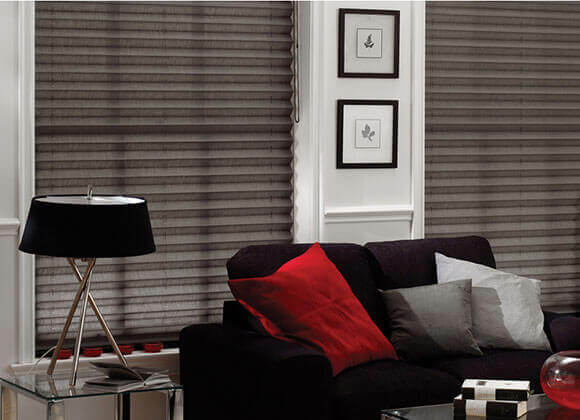 We not only aim to provide high quality Blinds and shutters but professional fitting and finishing as well. We aim to always go above and beyond our reputation through providing not only the highest quality of workmanship but also in our customer services. Step By Step Order/Quote Process. 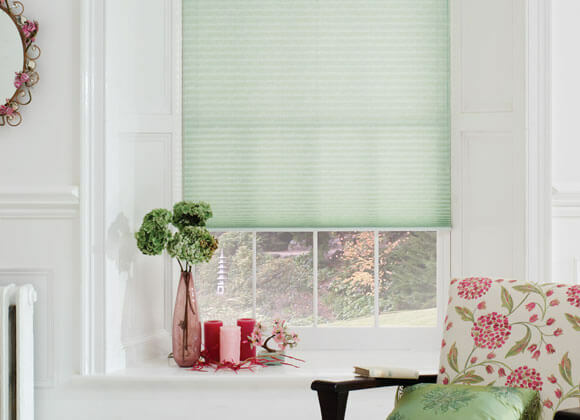 Contact us via our Free Quote page with the info and sizes of blinds and /or shutters that you want for a FREE initial quote for. 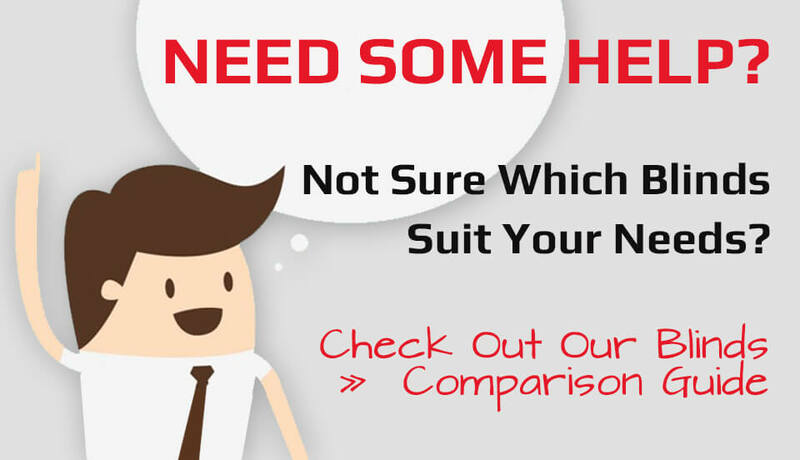 If you dont know all the details or require some help Contact us via the contact Us page, fill in your details and we will call you back to give you a FREE Quote. 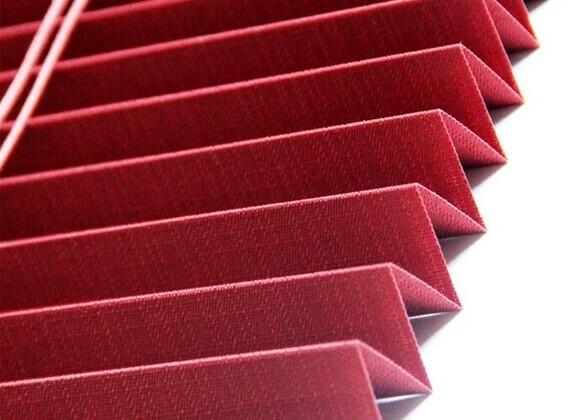 If your not sure how to measure for your new blinds or shutters have a look at our Measuring advice page or give us a call and we can talk you through how to measure up and give you a Free Quote once you have the info required. 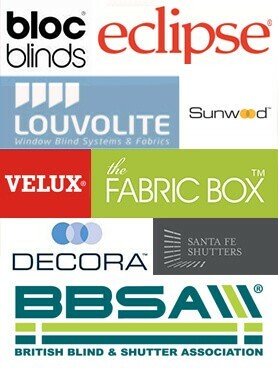 If you’re happy with the quote or would like us to come out, we come out, take accurate measurements, show you the samples of the particular blinds you want, work out our best price their and then and give you the quote. 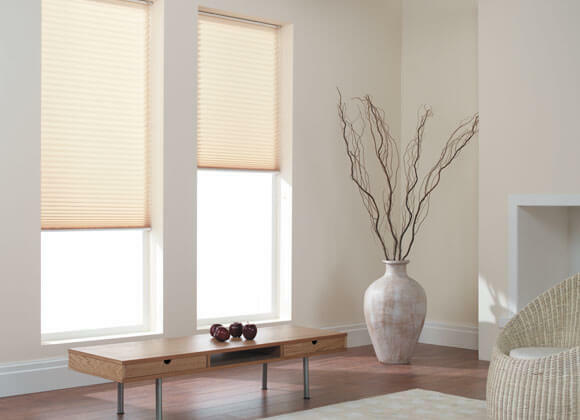 If your happy to proceed we can take your order there and then, we will require a small deposit to process your order and most blinds will be made and fitted usually within 7-10 days. We pride ourselves on delivering you fantastic customer service and want you to get exactly what you want, when you want it, within budget, every time.